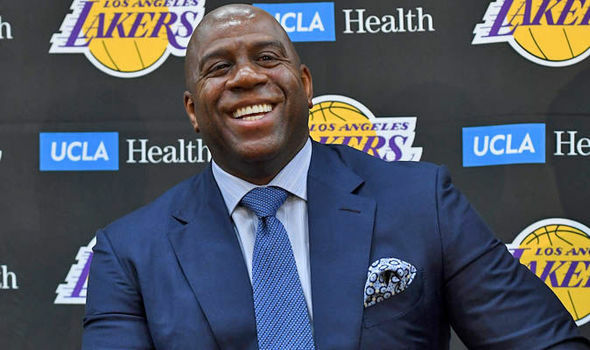 Los Angeles Lakers president Magic Johnson has spoken about the team’s failed attempt to sign Anthony Davis from the Pelicans. The biggest surprise of the NBA trade deadline was that Anthony Davis remained in New Orleans. Davis looked nailed on to leave following a public trade request and weeks of speculation. 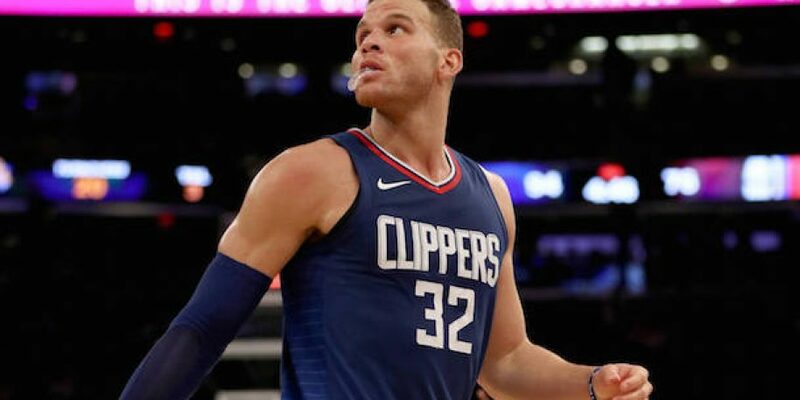 The Lakers looked like the most likely destination, having made more than 5 attempts to trade for him. In hindsight, all those ignored trade offers show how badly the Pelicans wanted to keep Davis. Magic Johnson, clearly a little annoyed with the Pelicans, said it doesn’t change LA’s mission to return to championship form. “We knew that basically at the end of the day, what happened happened,” Johnson said. Pundits said that the public nature of those negotiations was detrimental to the Lakers young core. Johnson emphatically denied any such thing, and quickly talked them up. “Quit making this about thinking these guys are babies because that’s what you’re treating them like,” Johnson said. “They’re professionals. All of them. And this is how this league works. They know it, I know it — that’s how it goes.